From page one I related to Gabby. We are both women of a certain age, live in the suburbs, happily married for twenty years, still very much in love, stay-at-home moms and may not always feel as good about ourselves as we once did. I liked her right off the bat. I liked how she wanted to look nice with her girlfriends, but wasn't looking to spend a ton of money. She felt so genuine. Then on her night out she meets a young guy who flatters her and she likes it and oh by the way he's a hottie! It builds her confidence. I got it. I even got the emails. Jane Green made Gabby real. The wife who goes too far. I was mad, I was angry. Let me say if I could have I would have given Claire a high five for being a good best friend and giving Gabby some perspective. The fall out for Gabby's "one reckless moment" changes everything for everyone around her. Jane Green really showed the ugly side, the side where it falls apart, the hurt of not only others but your own pain. 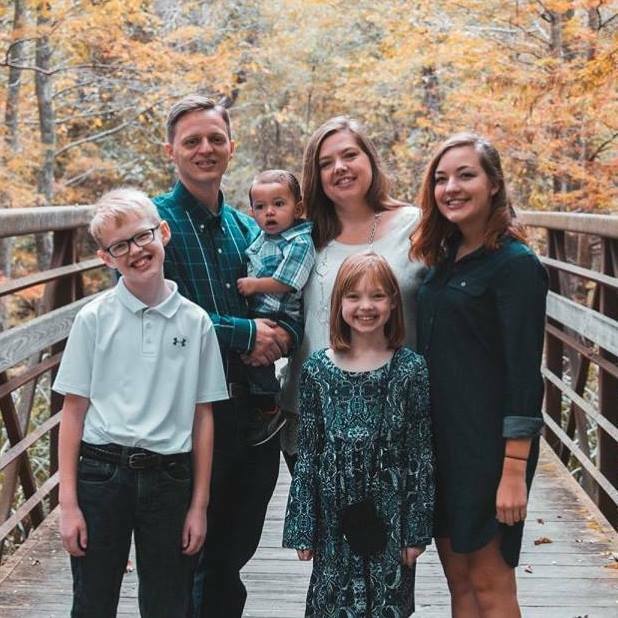 I found myself crying over the broken family. I didn't necessary feel bad for Gabby and in moments I didn't like her, but deep down she just made a really bad decision with repercussions that everyone felt. I loved how those repercussions were explored. The only negative for me was the ending...it felt a little over the top. Had it been a little less it would have been perfect. I can't say TEMPTING FATE is an enjoyable book, because of the story line...but it was a really really great read. A story line that really makes you realize how unexpectedly those lines can be crossed and what you can lose. I am highly recommending it!!! Now for the giveaway! 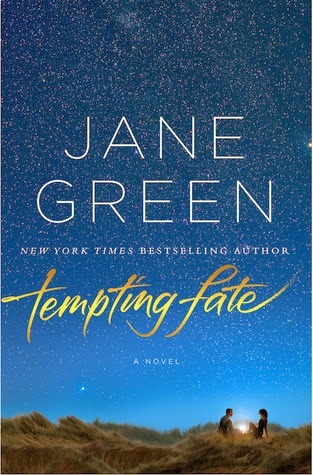 I have one copy of Tempting Fate by Jane Green to give away! The giveaway is for US and Canada! Please no Po Boxes! Depends on the couple but often when the trust has gone it can't be regained. Yes I do. Some things just can't be forgotten. I don't think so. Maybe murder, but maybe not. You have to try and work it out. Some things can't be forgiven. Some things are just too much to get over. EEEEKKK! That's such a hard thing to think about. Not really sure what I'd do if I found out about a thing like that. I'm all for forgiveness but it really depends on so many factors.